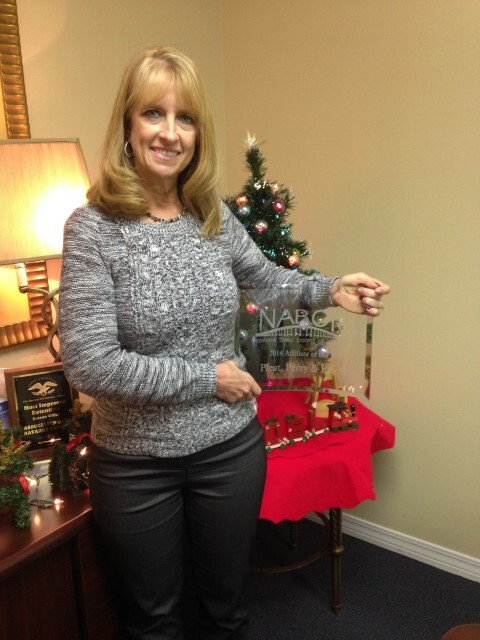 PP&R is awarded Affiliate of the Year by Navarre Area Board of Realtors (NABOR) | Pleat & Perry, P.A. 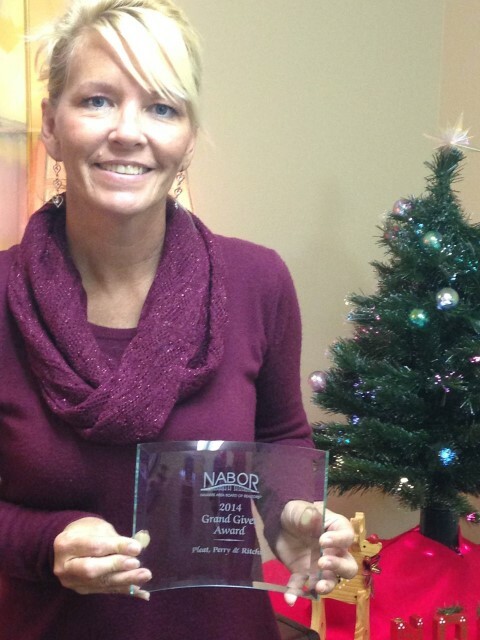 Pleat, Perry and Ritchie, P. A.’s Navarre office was awarded the NABOR Affiliate of the Year award. This prestigious award recognizes the Firm for its quality professional services and its commitment and involvement with NABOR. Our Navarre team, Cheryl Fike and Leann Sisk accepted the award. The tireless commitment and quality of work provided by Cheryl and Leann in our Navarre closing department, along with the overall team support from the rest of the Firm (especially Bonnie Sutton, senior closing agent), led to the receipt of the award.